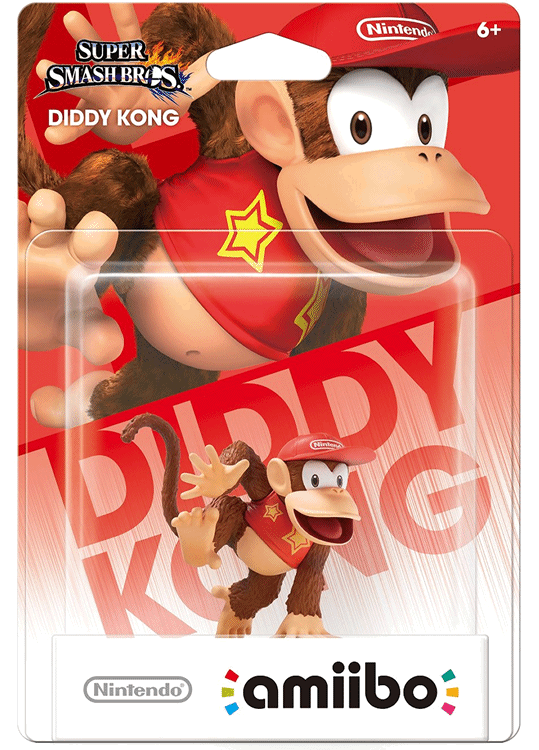 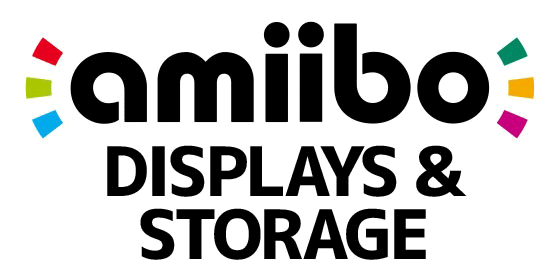 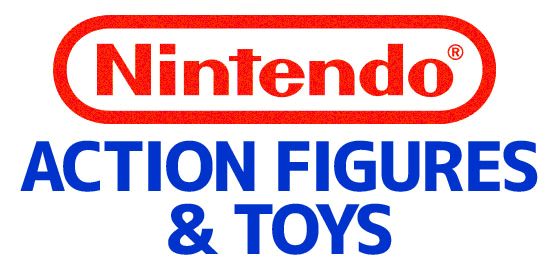 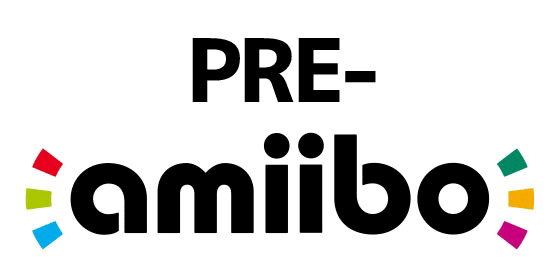 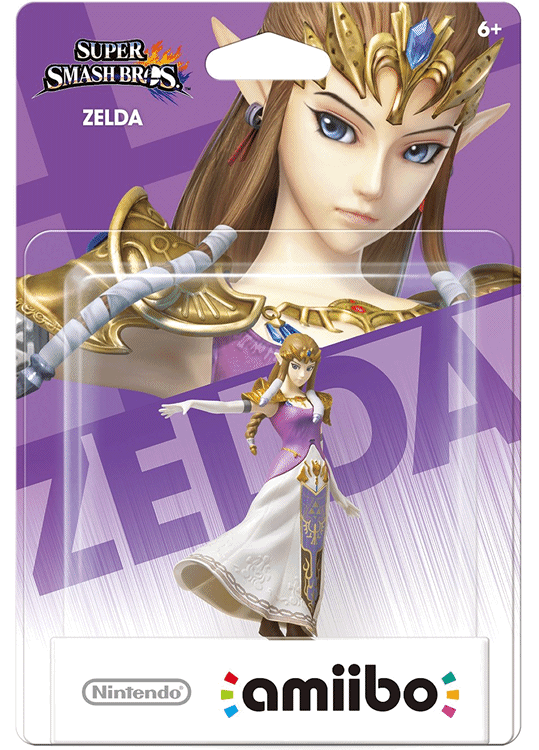 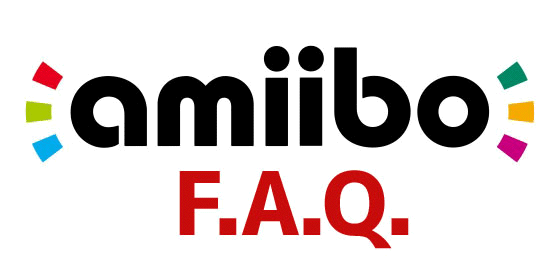 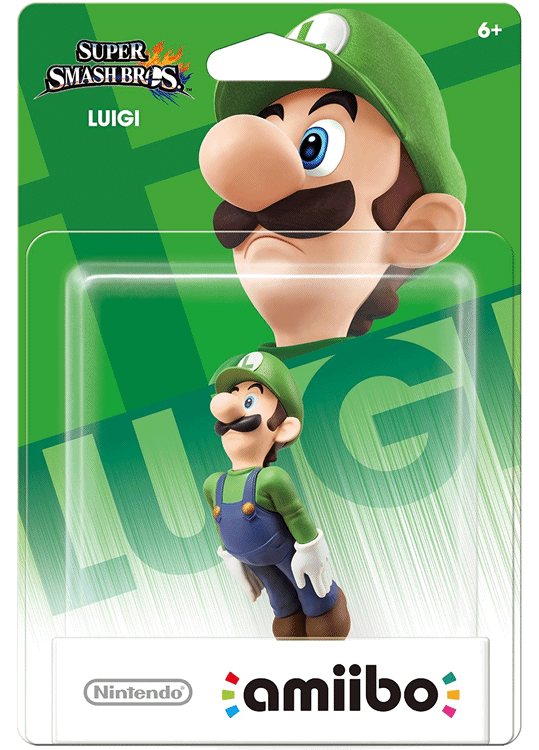 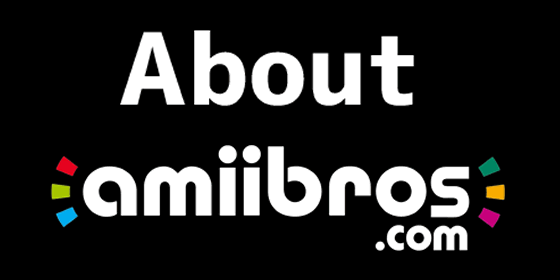 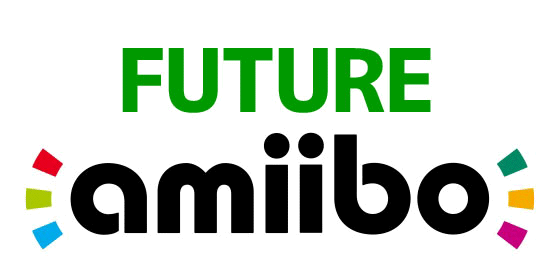 The second series of amiibo figures had a staggered release between December 2014 and January 2015 due to distribution delays in North America. Super Smash Bros. 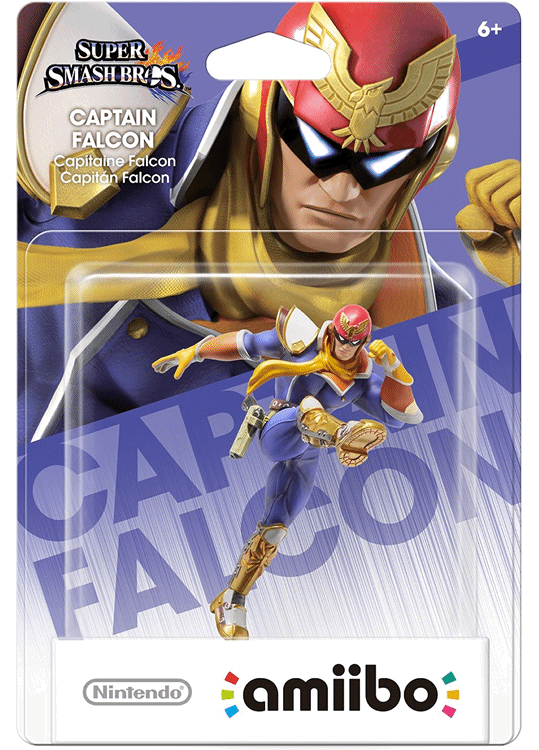 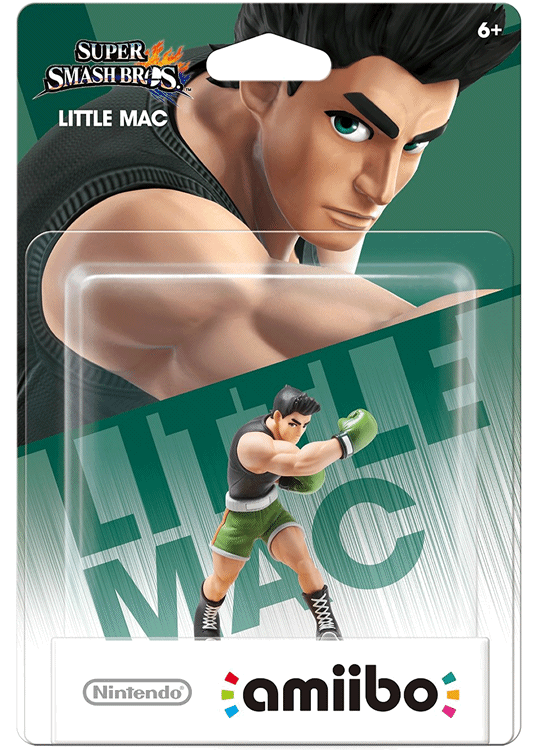 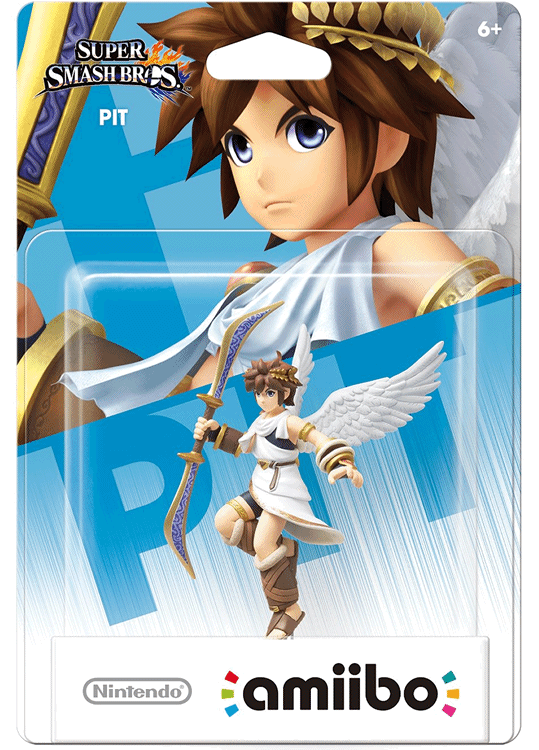 Wave 2 includes 6 characters from the starting roster including some more niche characters like Pit and Captain Falcon. 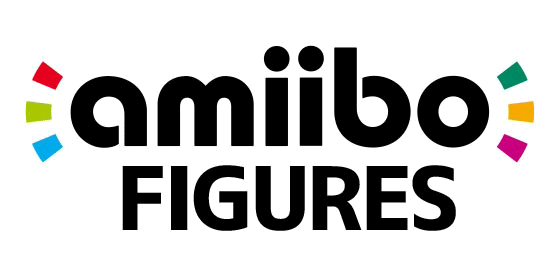 Click on an image below to learn more about each Wave 2 Super Smash Bros. figure!